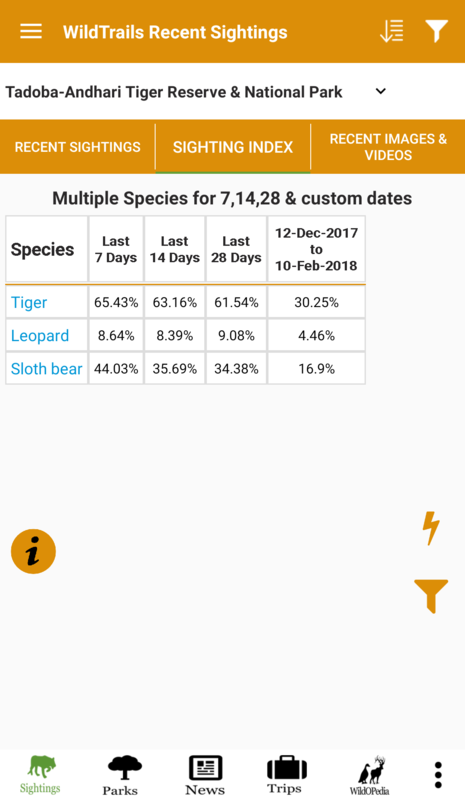 In this article, I will explain about how to know which gate is doing good in sightings for a given sanctuary (or which zone is doing good) and how to find out on your own. 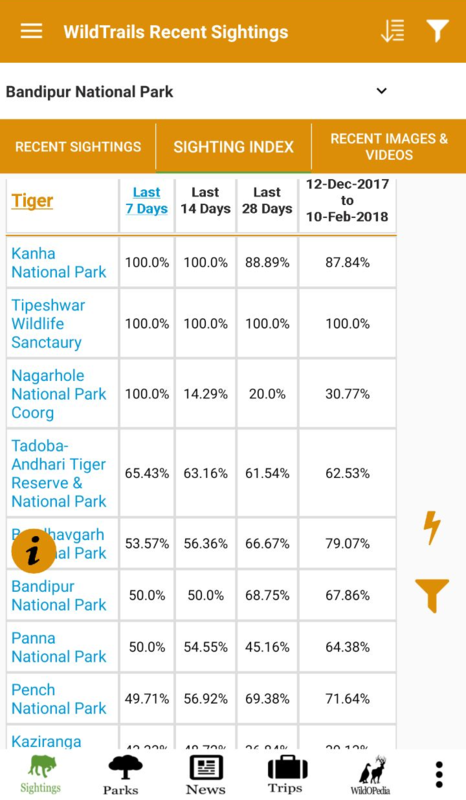 This is applicable for Ranthambore, Tadoba, Pench, Kanha, Bandhavgarh, Umred, Tippeswar, Bor, Kabini, Nagarhole, Bandipur, Bhadra, BR hills and many more. 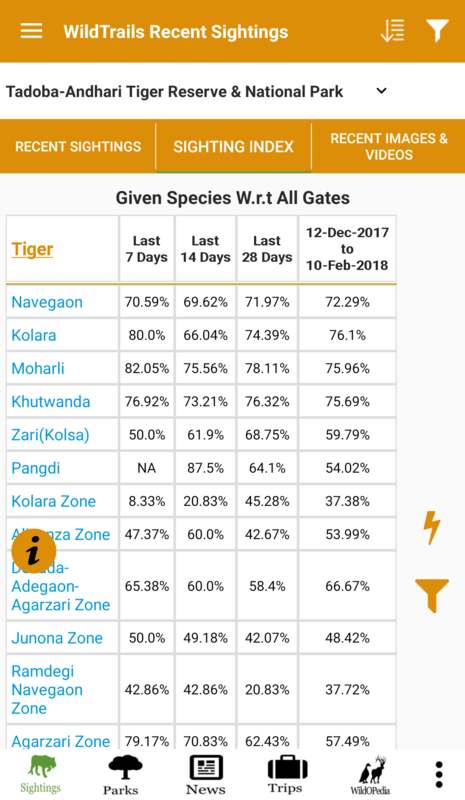 Which gate is doing good in sightings? 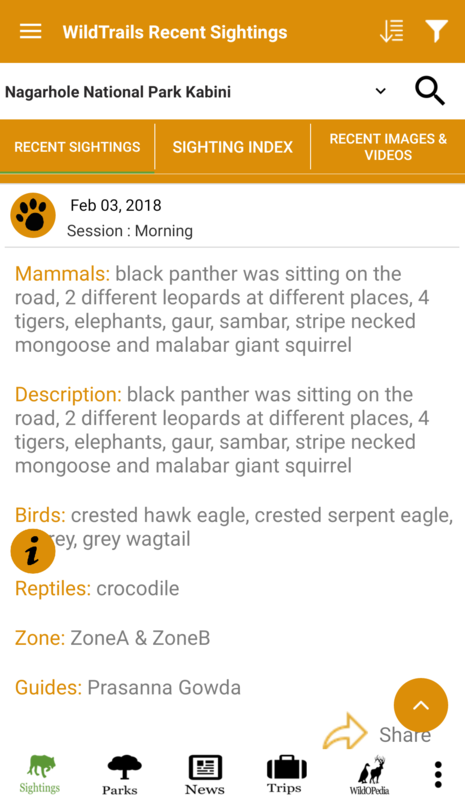 All wildlife sanctuaries have multiple gates and multiple zones and are geographically located pretty far from each other and almost always you can plan a safari trip w.r.t a given gate or a zone and hence picking the right gate and right zone becomes a very crucial step or may be the most critical step in planning a wildlife outing. 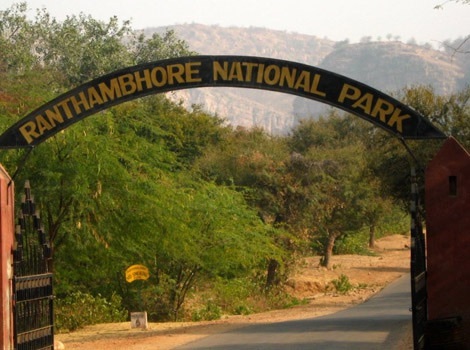 There are 10 safari zones all across the Ranthambore park , 12+ gates in Tadoba, more than 1/2 a dozen gates for Pench and also Kanha just to give a sample on how they are. Also, for example, Kolara gate is approx 80 kms away from Moharli gate and on those roads and gates, it takes approx. anywhere from 2 hrs to 3 hrs to cover such distances each way. Because the way things are it is very critical that you choose the right gate/zone. 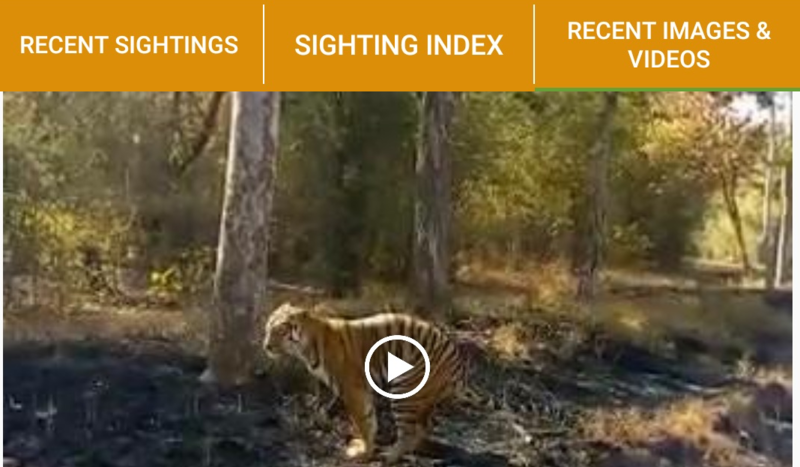 How to find which gate is doing good in sightings? Usually it always used to be hearsay and someone told us or some so-called expert told us or in general these are popular gates etc but tigers and other such popular animals don’t know which are popular and they move around which is conducive for them for that season and based on availability of water & prey-base and of course also territory. 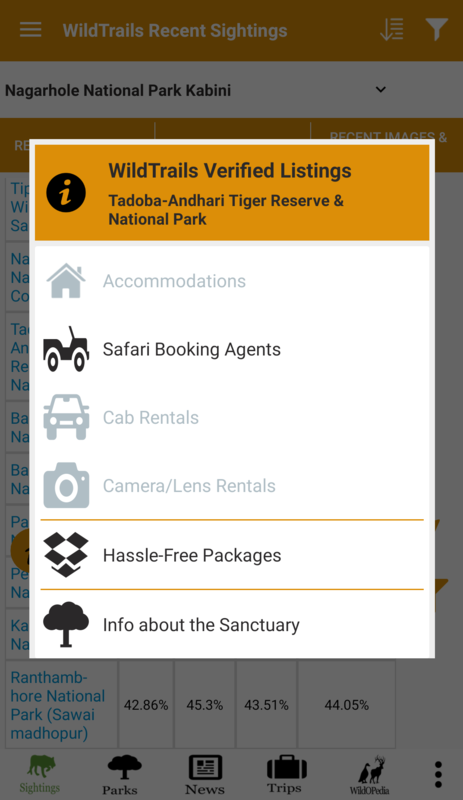 If you need further info on the app, contact us anytime via an email to info@wildtrails.in or WhatsApp us @ +919901175444.